Shuichi Kagaya an ordinary high school kid in a boring little town. 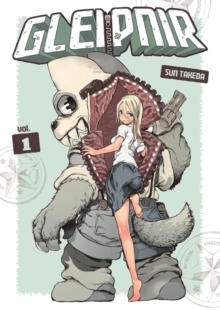 But when a beautiful classmate is caught in a warehouse fire, he discovers a mysterious power: He can transform into a furry dog with an oversized revolver and a zipper down his back. He saves the girl's life, sharing his secret with her.